President Donald Trump’s legal team plans to cast doubt on former national security adviser Michael Flynn’s credibility if he makes any claims implicating members of Trump’s administration, the Washington Post reported on Wednesday. The Washington Post reported, citing three unnamed sources familiar with the strategy, that Trump’s legal team would accuse Flynn of lobbing any such accusations in order to protect himself. In February, after Flynn resigned from the White House, Trump defended Flynn and blamed the media for his resignation. According to the Washington Post, one unnamed source helping to craft Trump’s legal strategy said that Flynn has “said it himself” in pleading guilty to lying to the FBI. “He’s a liar,” the source told the Washington Post. 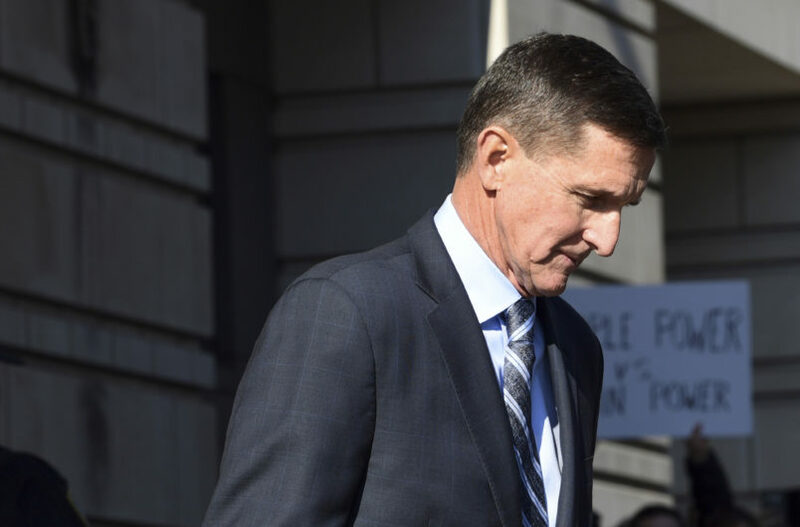 As part of his guilty plea this month to a charge of lying to the FBI, Flynn agreed to cooperate with special counsel Robert Mueller’s investigation into Russian interference in the 2016 election.